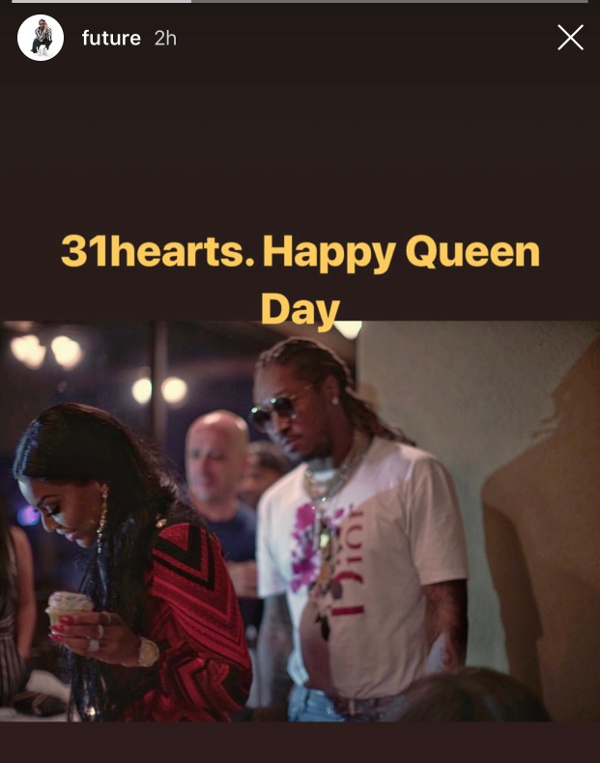 After publicly claiming his son's mother Brittni Mealy as his "queen," Future is seemingly treating her as such...well, as best he knows how because, yeah. 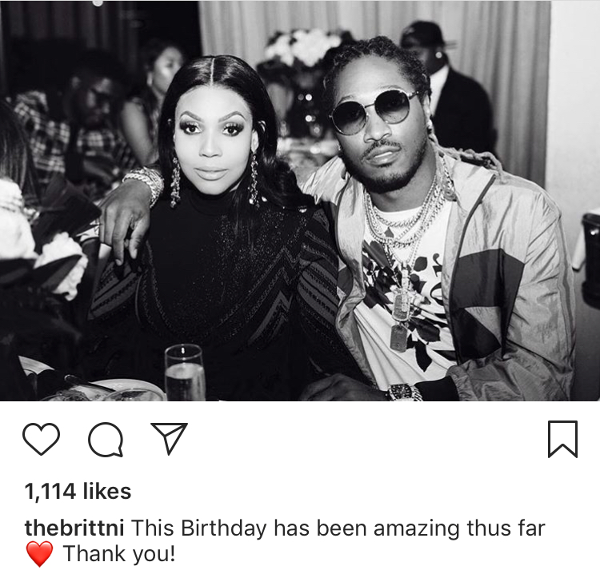 In an Instagram caption, Brittni thanked Future for making her birthday amazing. 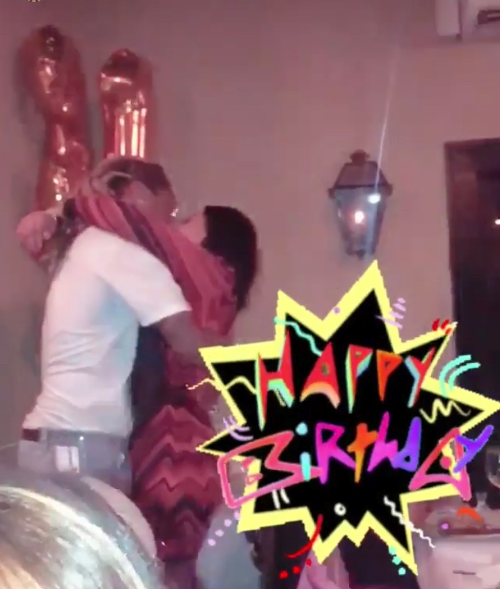 "This birthday has been amazing thus far [heart emoji] Thank you!," she wrote. 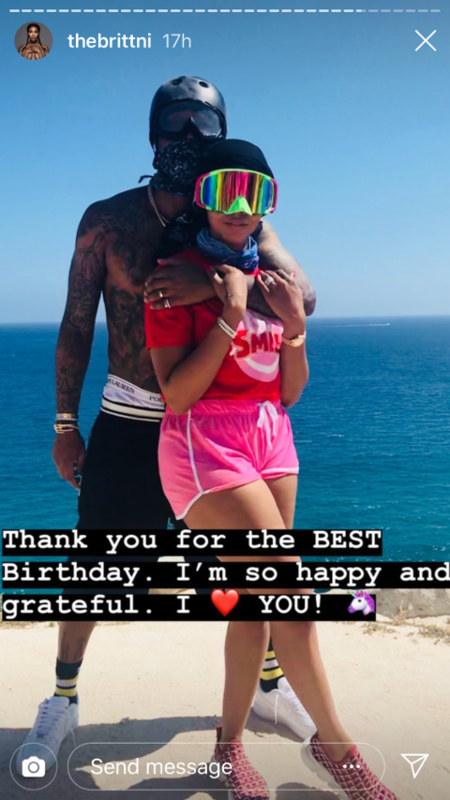 Now that she's back to being the main chick (for now), the "Mask Off" rapper made sure to lace her up with luxury gifts for her birthday. 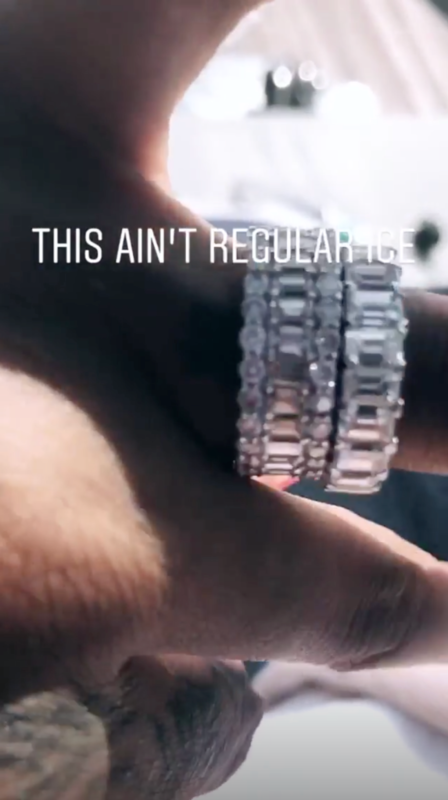 Brittni copped a Rolex, a diamond necklace, two diamond bracelets AND two diamond rings (seen above). 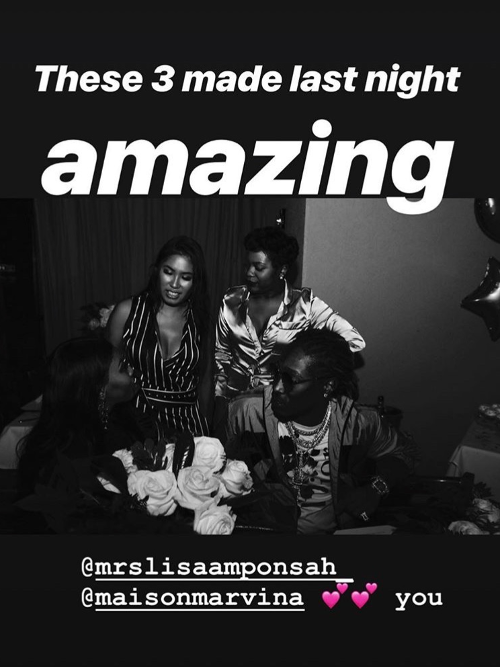 In one of her IG stories, she shared all of the items he gifted her. And, of course, she's wearing her two new diamond rings on her ring finger. 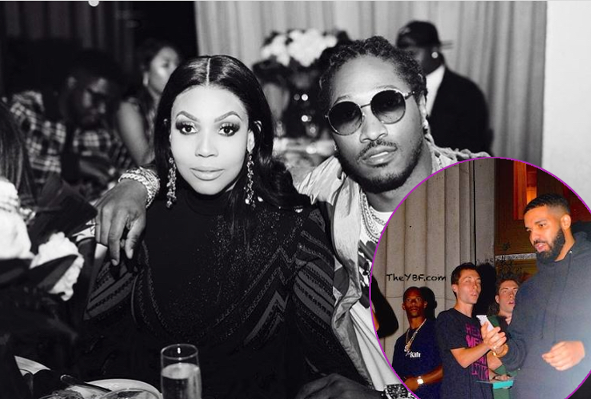 While cruising on a yacht listening to music with Future and a few friends, she made sure to show off her new gifts to her social media followers. You can also see she's wearing two diamond rings on her ring finger while hopping onon a private jet in the picture above. 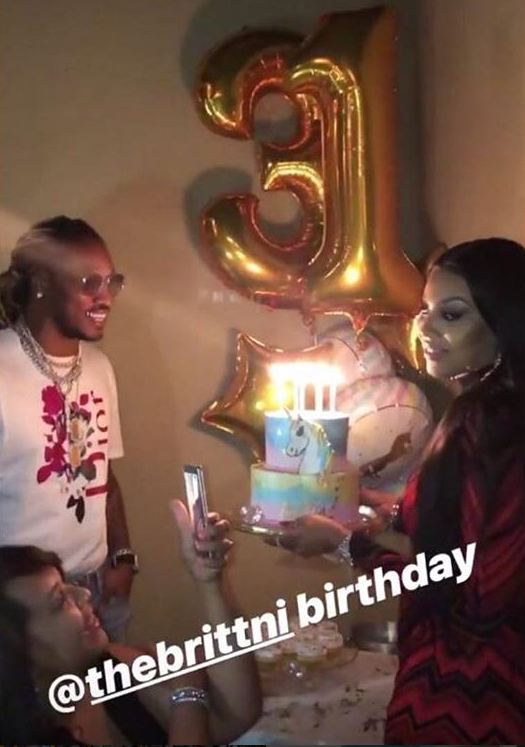 Bow Wow's daughter's mom Joie Chavis, who's rumored to be pregnant by Future and supposedly the woman who caused Brit & Future to break up the last time, was busy posting videos of her bump on social media over the weekend. It is still unclear if Future is the biological father, but time will tell. Looks like Brittni's content with being the main...for now. 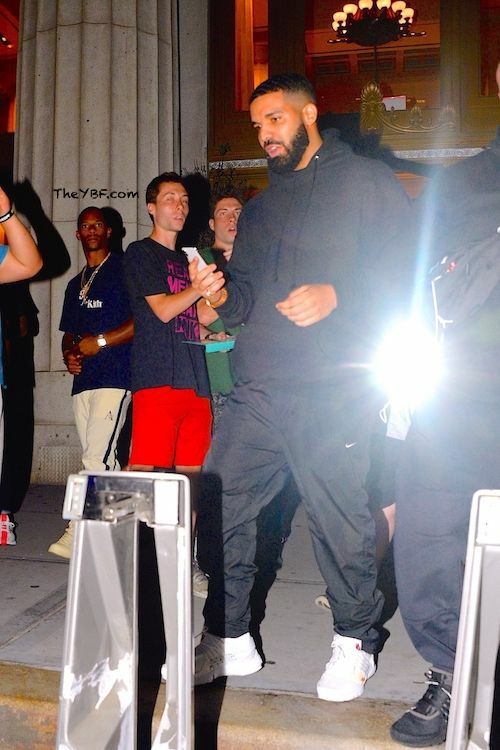 Before hitting the stage in Brooklyn tonight on his Aubrey & The Three Amigos Tours, Drake linked up with recently retired NFL star Victor Cruz recently. 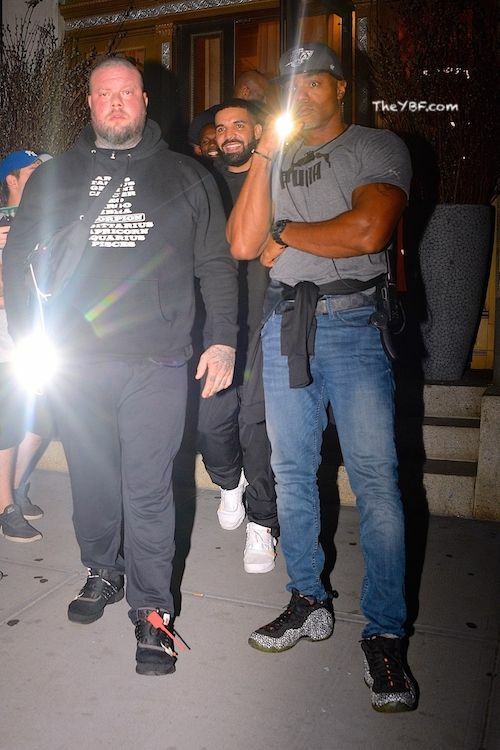 The "In My Feelings" rapper and the former NY Giants player stepped out for some good eats at Nobu in NYC. Since leaving the league, Victor has some free time on his hands. But not too much. He has joined ESPN as an NFL analyst and started last week. And he's also on boyfriend duty with his girlfriend/"Claws" actress Karrueche. In other news, Kanye West called out Drake this week during a radio interview on Chicago’s 107.5 WGCI Morning Show. 'Ye called Drizzy "insensitive" for continuing his feud with Pusha T (and dragging him into it) while he was in Wyoming trying to get his life together. Yeezy also mentioned the Young Money rapper got mad over a beat and sent him purple demon emojis. Lordt. 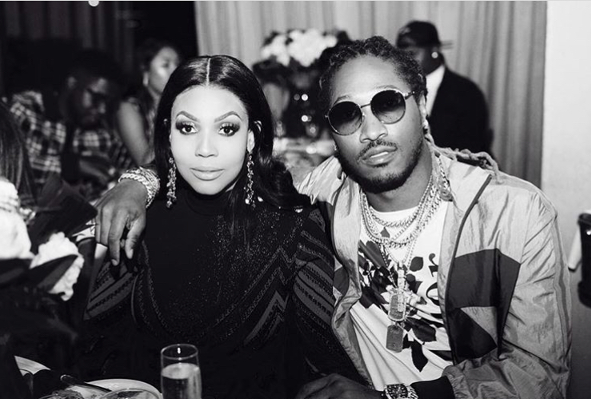 While these two are still not cool, 'Ye did say they would eventually patch things up. Earlier this month, Drake dissed the "Ultralight Beam" rapper during a show in Kanye's hometown of Chicago. If you missed, get those deets HERE. PREVIOUS: Eminem Drops Surprise 'KAMIKAZE' Album Laced With Disses Aimed At Joe Budden, Drake & Mumble Rappers!